Hello everyone! 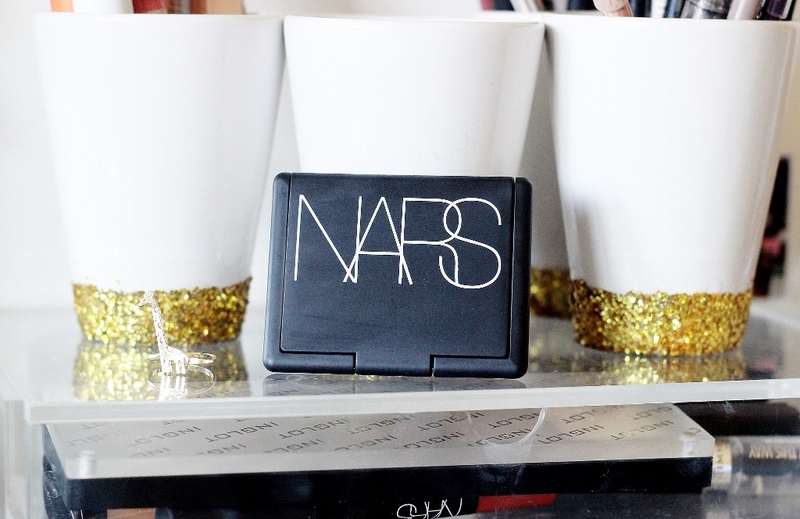 I’m back today with another NARS blush review, this time in the shade Torrid. I’ve had this blush for almost a year now and it fast became one of my favourites. Encased in the typical NARS rubber, finger-prints-attracting packaging, you get 4.8g of product and a mirror too. Torrid is a warm, peachy pink colour with gold running through it. It’s not the most unique shade in the world, but the formula means it’s worth the price for me. A little bit goes a long way and it lasts a full 8-9 hours on my cheeks. 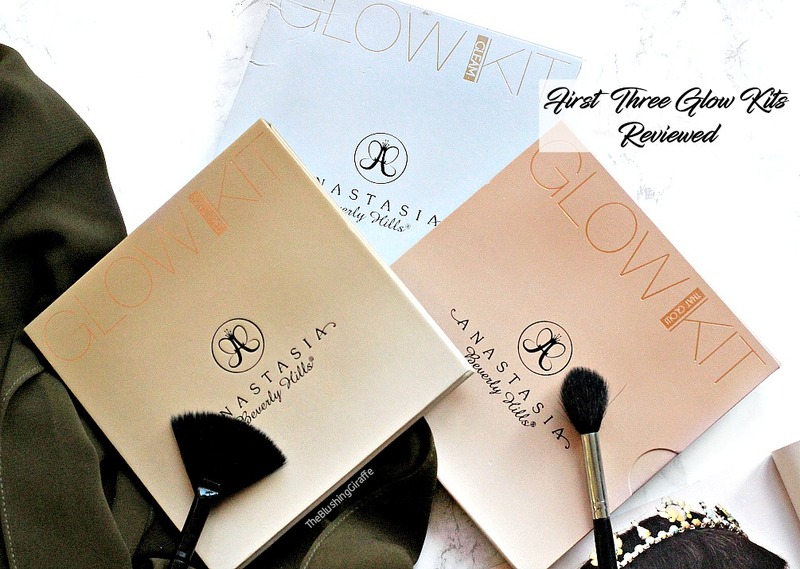 The powder is silky soft without being powdery at all and it just takes one tap of the brush in the pan to get a healthy, natural looking colour - so basically I can’t go wrong with it! The gold running through this blush is particularly fine, in the pan it looks rather loaded with the stuff but on the skin it appears as if your cheeks are glowing slightly. 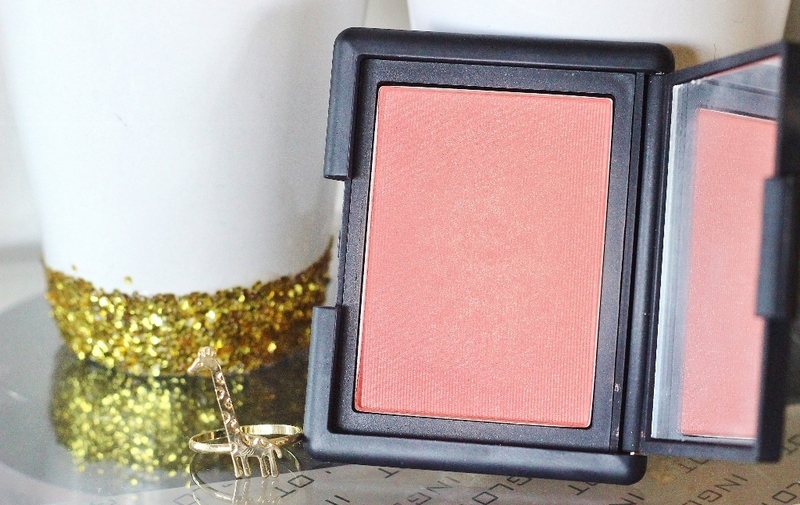 This is the best sort of shimmer in a blush and the reason why I opt for Torrid over matte shades so often because it instantly adds life and a little warmth to my face, in the most flattering way! In comparison to D.T which is HG status for me (reviewed here), Torrid leans much more heavily on the peachy pink spectrum and so would be perfect for south-Asian skintones. Seriously ladies, if you’re anywhere near Stromboli or warmer you need to check this out next time you’re at a counter, it is divine! Used with a lighter hand this would make a beautiful warm coral/pink flush of colour for fair-skinned ladies, so I think this shade is one of the few that could be beautiful for a lot of different skintones. 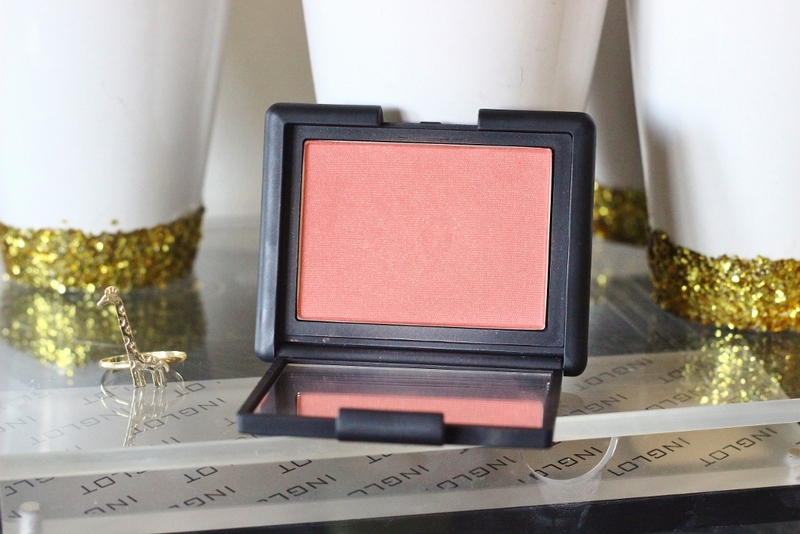 It is very buildable and in short one of those blushers that you can’t go wrong with. Again it’s not the most unique blush shade on the block, however if you’re looking for a foolproof shade from the NARS range this is one to keep your eye one! As you can see from the above swatch the golden shimmer isn’t even noticable on the skin. Pros: A very flattering shade for a range of skintones, especially those of you with olive undertones. Long-lasting formula and a little goes a long way. The golden shimmer is beautiful, it really translates more as a glow on the skin and it’s a shade that is hard to go wrong with! This is my go to peachy pink which I can build up or wear lightly, the formula of the powder is soft but not powdery and it melts into the skin beautifully. I am in love with the NARS powder range. Cons: It can be pricy, not the most unique shade and the packaging can get grubby. Repurchase: Yes I probably would...but this’ll last a good amount of time. To read my review of my all time favourite NARS blusher, click here.